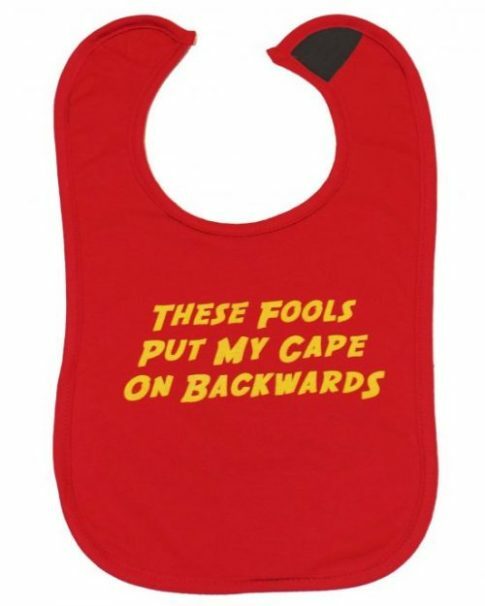 whether you’re after a superhero baby shower gift or a little present for your own super kid this gift set will make their style indestructible. 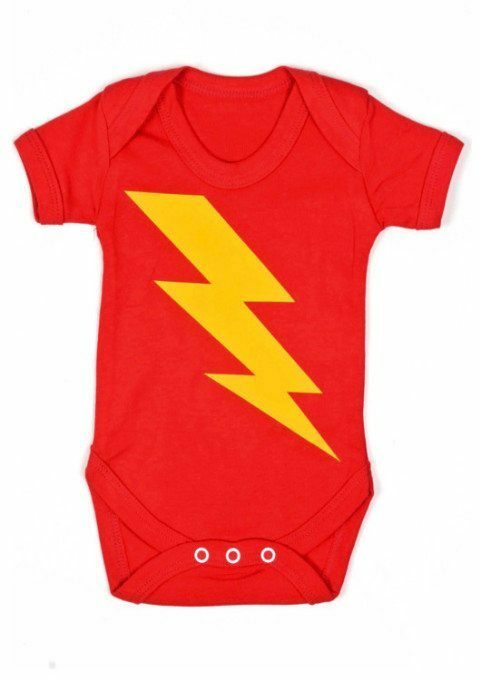 1 x Superhero flash baby grow in any size you choose. 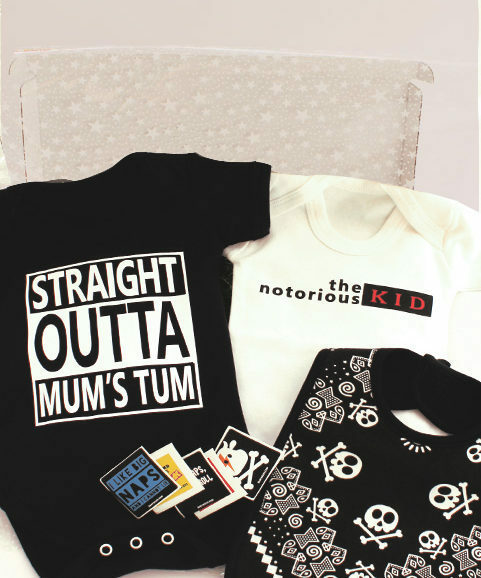 4 x exclusive Baby Moo’s stickers. 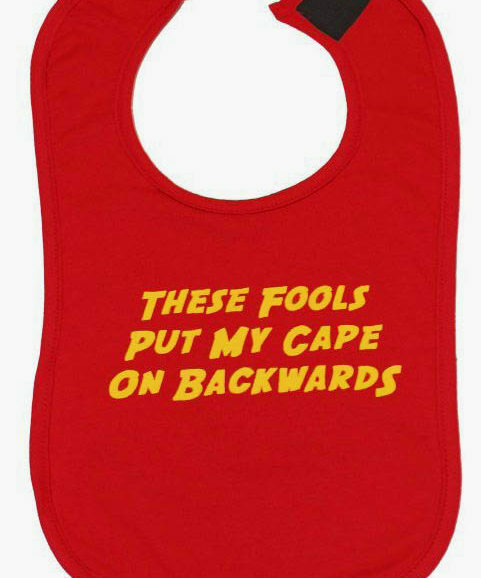 This superhero baby gift comes packaged together in a incredible organza gift bag. 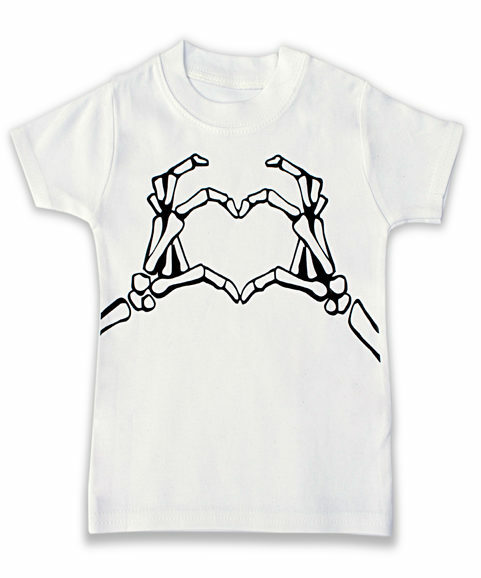 FREE UK delivery or international delivery available. 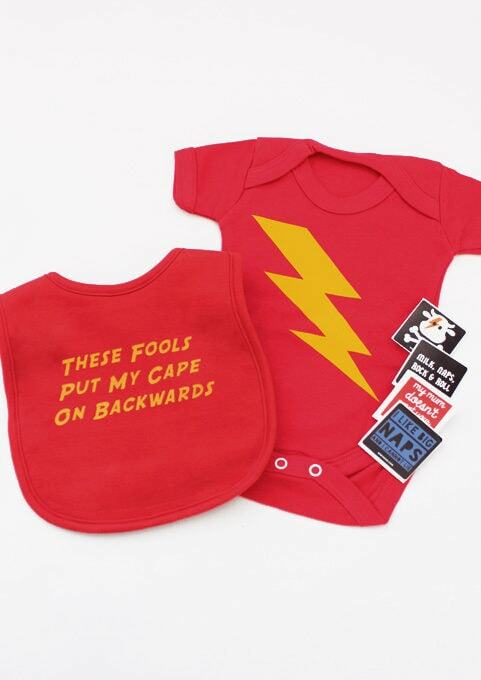 Our superhero baby grow is made in a beautifully soft quality cotton with vibrant yellow flash print. 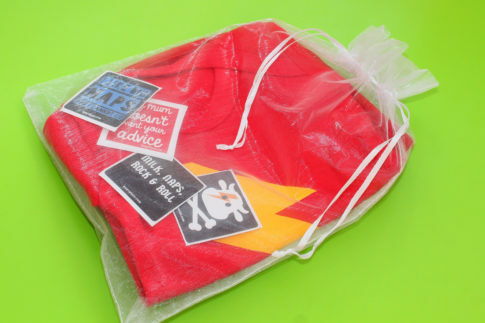 Privacy Page Built with Storefront & WooCommerce.